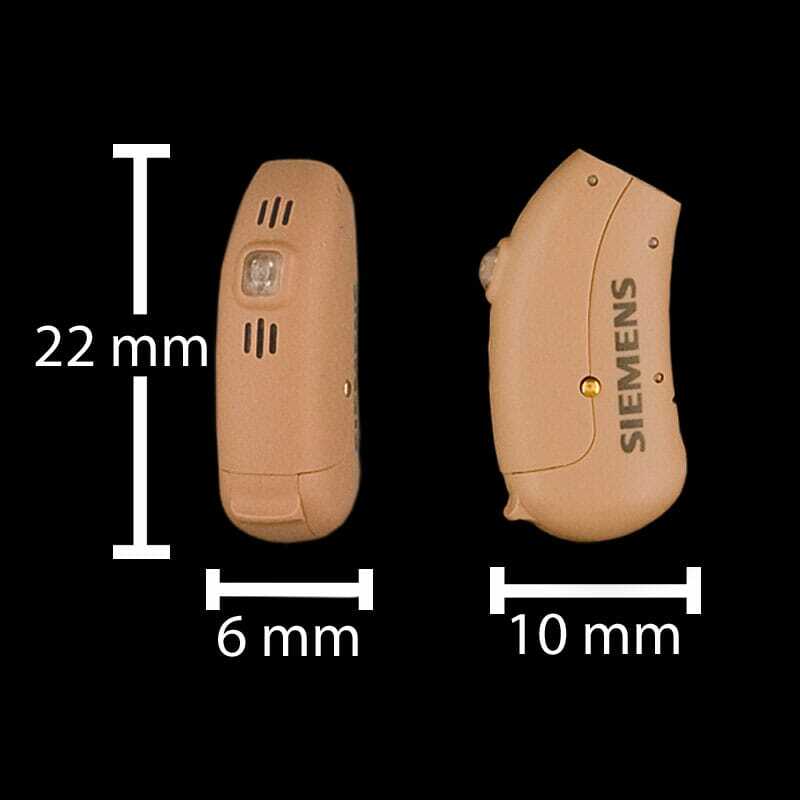 Precise Hearing has replaced this with the newer model Siemens Pure 5 Micon. 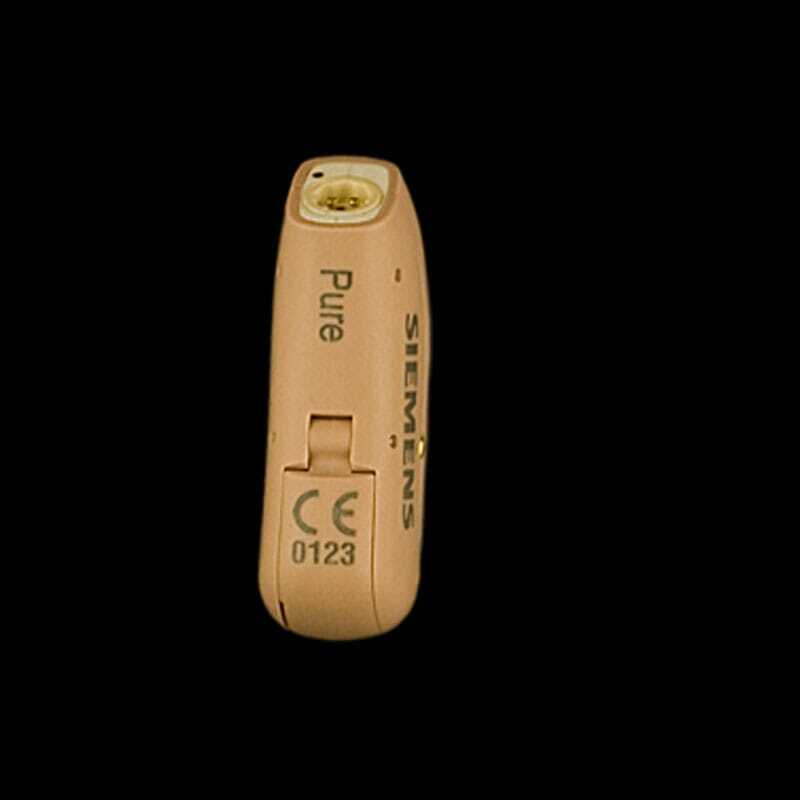 Siemens Pure 501 XCEL RIC (Receiver In Canal) has some of the top hearing aid technology from Siemens. 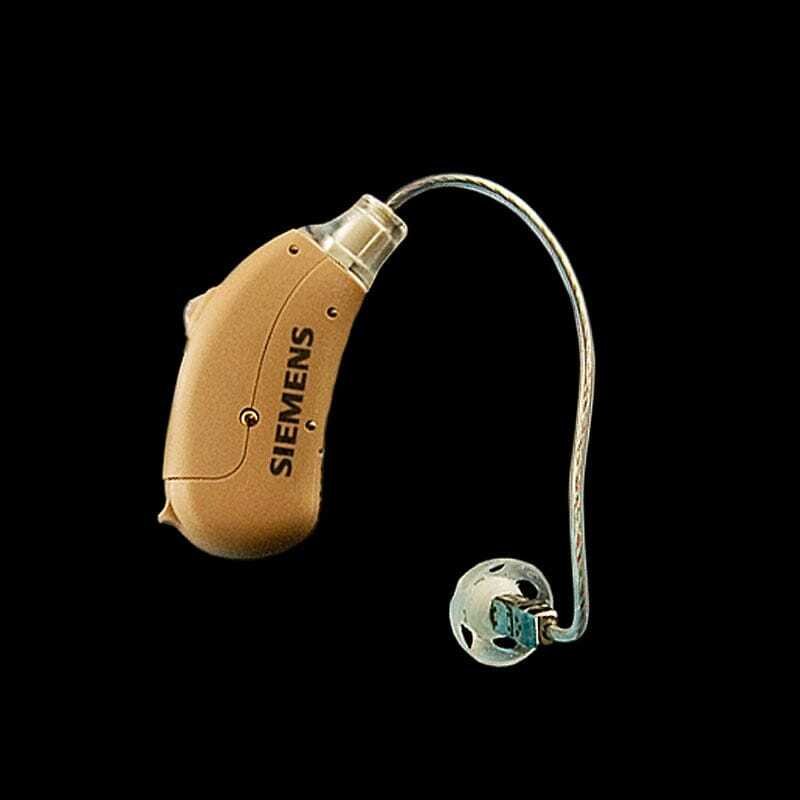 With Pure 501 XCEL, Siemens has taken a large step forward in dealing with hearing loss at an economy price. Siemens Pure 501 XCEL open ear hearing aids are technology-filled and small with a comfortable, discreet fit. The Siemens Pure series comes with BestSound Technology includes FeedbackStopper to stop whistling before it starts and SoundLearningÂ® so your hearing aids learn to adjust automatically to your preferred settings. Click on the “Features” tab below to learn more. Pure hearing aids can use either regular or rechargeable batteries and are available in three power levels (45, 55 and 65dB) making it a great choice for hearing losses from mild to moderate. Features of the XCEL: XCEL from Siemens is the newest sound technology generation as of mid 2012. 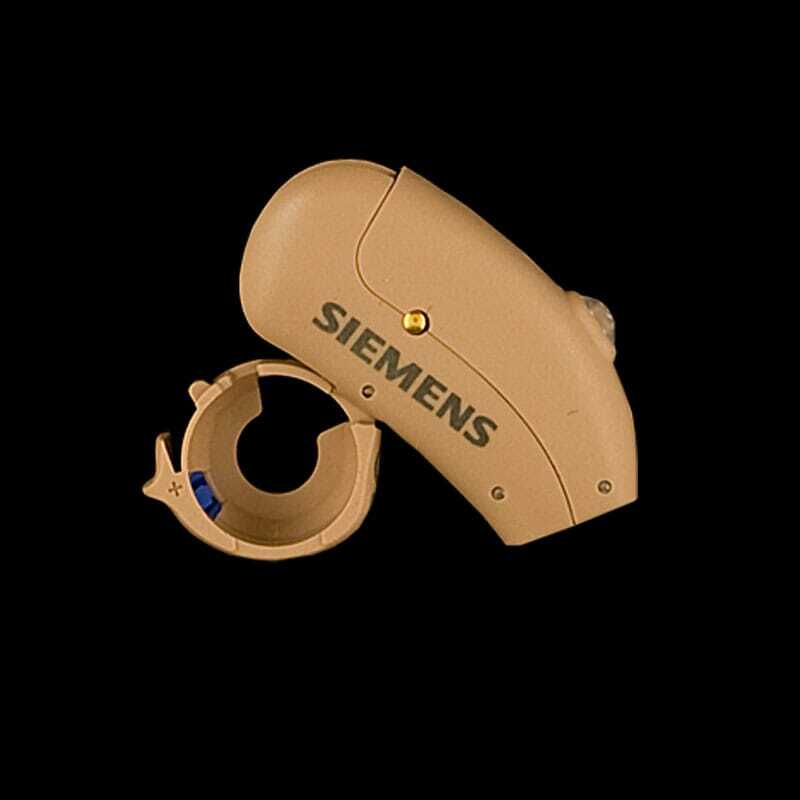 With this new technology Siemens is addressing how fast new wearers accept amplification and improving long term performance in noise. Localizing sound, being able to determine the direction a sound is coming from, is an important part of the equation. For example, a hearing impaired person has better understanding when facing the speaker. 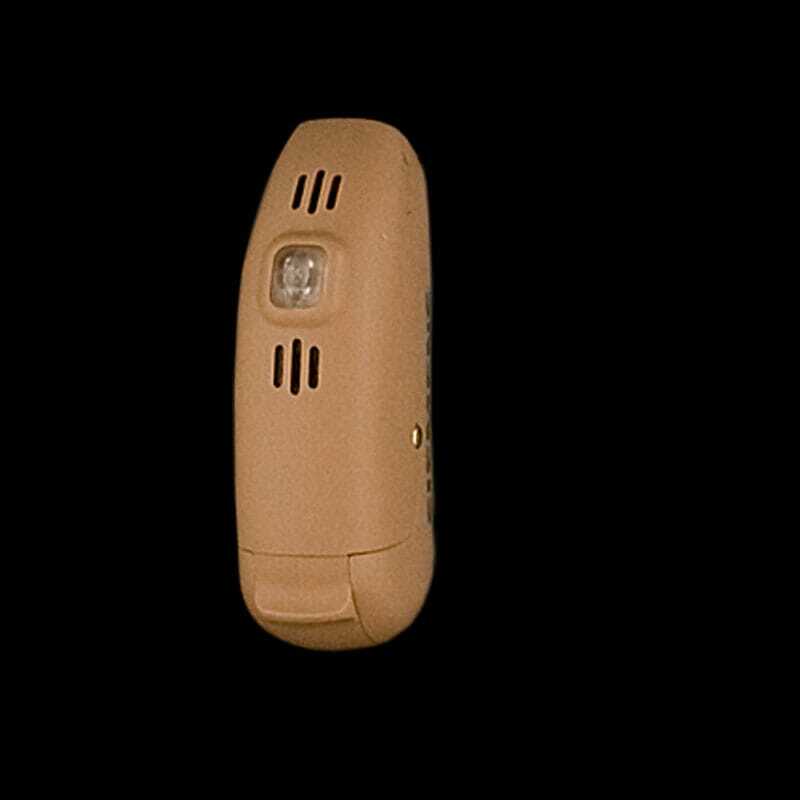 XCEL helps determine where sound is coming from and then is better able to focus on and clarify that sound when the wearer is facing in the direction the sound is coming from. XCEL’s adaptive technology combines industry leading noise reduction with directional information to maximize clarity in balance with sound quality with this new generation of Siemens Best Fit Technology. Bottom line: XCEL technology improves long term speech clarity while accelerating and easing acceptance of your new hearing aids. For more technical and lifestyle information about hearing aids check out our General Information page.